As the largest county in England, Yorkshire has a great deal to offer holidaymakers, including regions that are known for being the greenest in England. The Yorkshire Dales, and the North York Moors, provide unspoilt scenery that’s perfect for walking and rambling. Much of its coastal land is protected as heritage sites, and there are a number of nature reserves with a striking range of biodiversity. 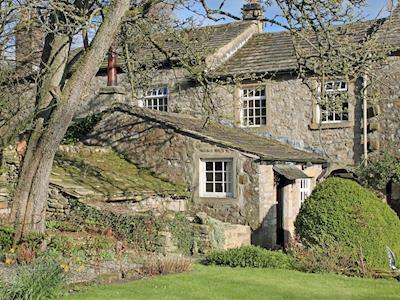 For a scenic, outdoor break that’s second to none, choose one of our holiday cottages in Yorkshire, and say 'hello' to this breathtaking county on your vacation. Yorkshire is well known for friendly pubs and restaurants many walkable from holiday cottages - a night off from self-catering perhaps? 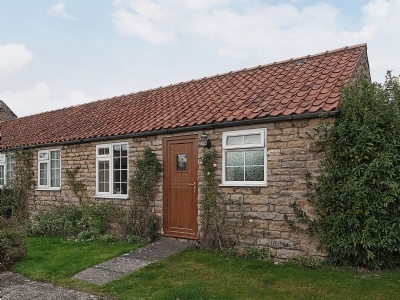 Romantic retreats in Harwood Dale, near Scarborough with 1 bedroom, sleeps 2. Pets welcome. 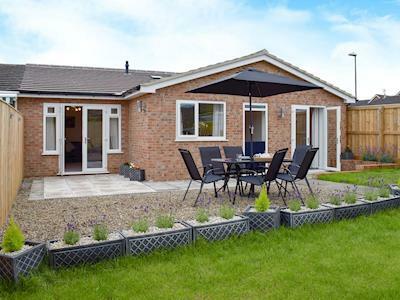 Enclosed Garden / Patio, Golf nearby, Winter Short Breaks. Mountain bike trails, beaches, ancient monuments and retail therapy, all are within easy reach of Curly Tail Cottage. 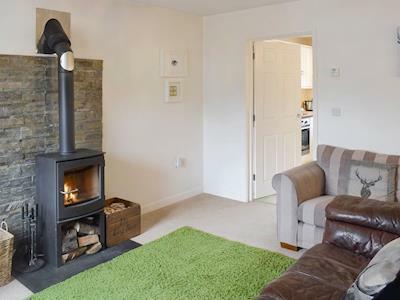 Dog friendly weekend break in Buckden, Grassington with 2 bedrooms, sleeps 4. Pub within 1 mile, Short Breaks All Year. 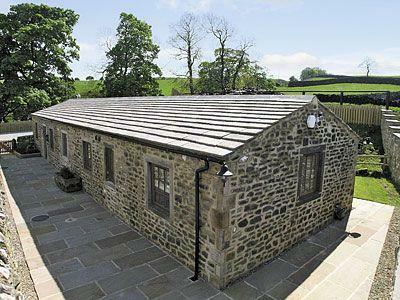 Tucked away in a quiet, picturesque village offers visitors to discover Yorkshire’s beauty of the Yorkshire Dales National Park. 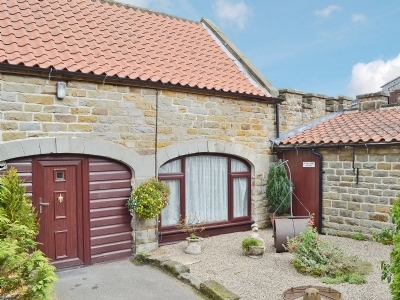 Luxury cottage for two in Cloughton, near Scarborough with 1 bedroom, sleeps 2. Pets welcome. Pub within 1 mile, Short Breaks All Year. 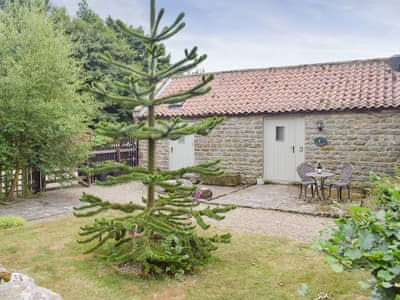 Romantic retreat for two, overlooking grazing cattle, Whitby nearby, with abbey and connections to Captain Cook and Count Dracula. 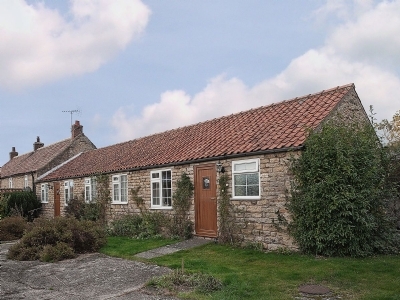 Holiday home in Northallerton with 3 bedrooms, sleeps 6. Golf nearby, Pub within 1 mile. 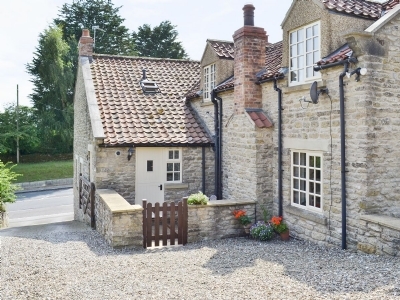 Situated within easy reach of the A1, this cottage ensures a perfect base for exploring the Yorkshire Dales and the North Yorkshire Moors. Yorkshire commonly vies with Kent for the title ‘Garden of England, a reference to its beautiful greenery that’s spread throughout the county. A visit to Yorkshire is therefore ideal for outdoor enthusiasts, but there’s much more on offer too, including a garden tour or stately homes – Castle Howard is one of the grandest manors in Britain. 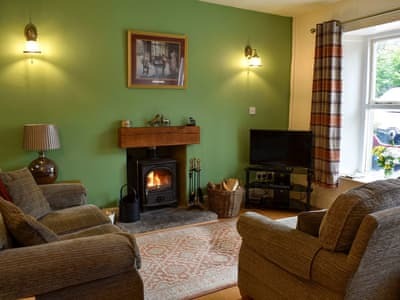 Families will find Yorkshire particularly welcoming, with so much to do for children, and many holiday homes are pet friendly so your dog can stay too! 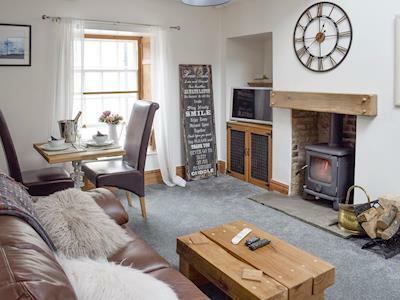 Browse all the Yorkshire holiday cottages; there is a diverse range, including cosy homes and beach houses along Yorkshire's Heritage Coast. Visitors looking for things to do in Yorkshire will discover it as one of the country’s most beautiful counties. They’ll also find many vibrant and cosmopolitan cities and towns, each with their own unique heritage, many now world famous, and all within easy reach of one another – Leeds, Sheffield, Bradford, York, Skipton, Hull, Ripon, Harrogate, Halifax, Wakefield, Huddersfield, Rotherham, Doncaster, Barnsley, Scarborough, Bridlington and so many more. If you are visiting a festival particularly early property rental booking is advised. 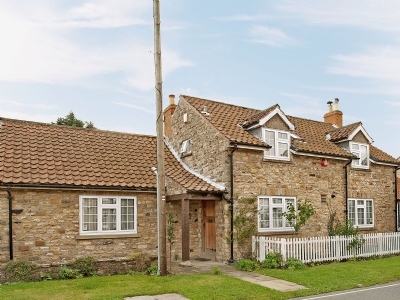 Holiday properties feature throughout; South Yorkshire, Bronte Country, Yorkshire Dales, York, Herriot Country, Harrogate, North Yorkshire Moors, Yorkshire coast and Pennines - rural, coastal, country, the choice is yours! Instant online availability allows your holiday plans to start now!